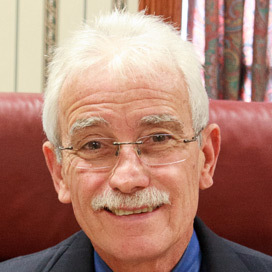 Mr. Duffy is a lifelong resident of Berwick and Morgan City. He has two sons and has been married to Allison Adams over 20 years. Mr. Duffy has practiced law for 17 years here in Berwick. 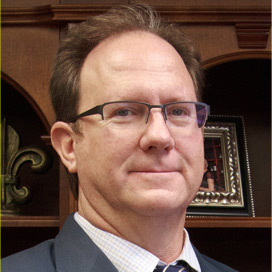 Mr. Duffy, in addition to his private practice, is the St. Mary Parish Juvenile Public Defender. 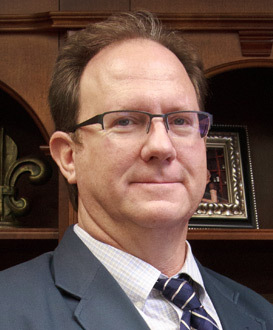 He has been the city attorney for the City of Morgan City and is a past Rotary president. This is in addition to being on other civic boards and serving his community. After graduating Nicholls State in 1989 in political science, Mr. Duffy went to work for the Louisiana House of Representatives drafting our laws. Later, Mr. Duffy attended Southern Law Center returning home to practice law in 1995. Mr. Duffy is no stranger to trial practice. 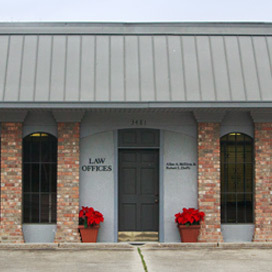 He has extensive experience in family law and personal injury litigation. This is in addition to helping small businesses and other matters of law. 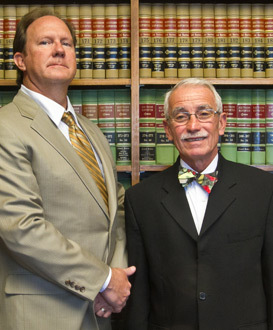 Mr. Duffy has been in Federal, State and City courts protecting his clients interests. He is also qualified in the Chitimacha Tribal Court and other administrative law courts. When not in court Mr. Duffy enjoys hunting and fishing and enjoying the bounty our state has to offer.